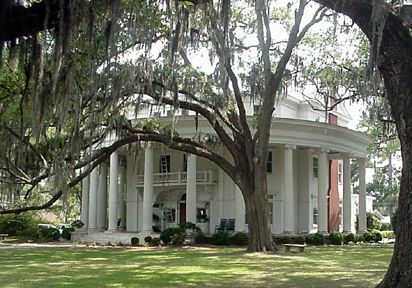 Valdosta has a "home-town" feel and is close enough to take day-trips to Tallahassee, FL, Atlanta, GA, Orlando, FL, and more. Meet our mayor and other leaders. Valdosta State University has a beautiful spanish style campus and is the center for education in South Georgia. Valdosta Technical College provides valuable technical training for the area. South Georgia Medical Center is our rapidly expanding regional hospital, Moody Air Force Base is proudly supported by our community, and Wild Adventures Theme Park is an exciting entertainment center for South Georgia and North Florida.